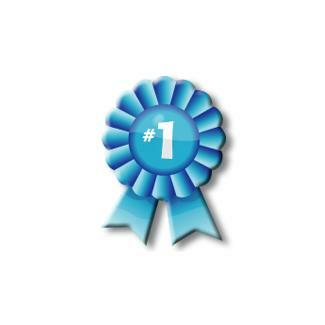 Best Elliptical Reviews - Find the Best Crosstrainer for You! Get The Best Crosstrainer For Less! 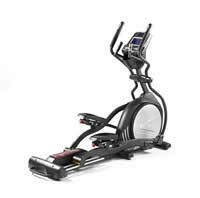 Looking for elliptical reviews? You came to the right place! 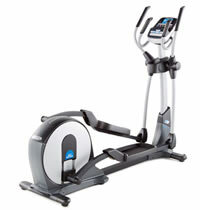 With over 30 different brands on the market, buying an elliptical can feel overwhelming. We make it easy to find your best crosstrainer - with elliptical machine reviews, product ratings, buying tips and money-saving links! No time to research? Visit our Best Buys for this year's top rated cross trainers. Or See our "Pick of the Day" below! Full Color Web Browser - Surf the 'net or read your email while you workout! Incline and Decline - Decline or incline for better crosstraining! Full HD Video Workouts - Tour beautiful Hawaii with 2 built-in video workouts on the full color 10" screen! You'll find everything from longer strides to power inclines to video workouts and even web browsers on these crosstrainers. All starting for around $599 and up! 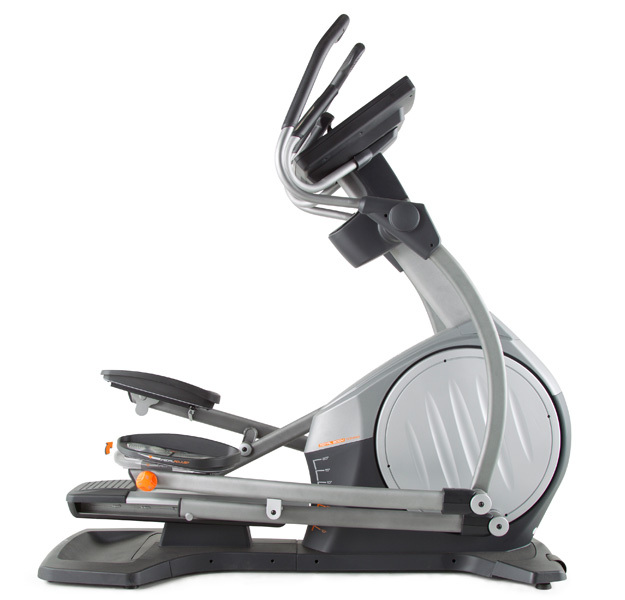 Known for being highly stable and ultra-smooth, these ellipticals also use a rollerless design to reduce noise. Their Agile Trainers also give you 12 different elliptical motions. 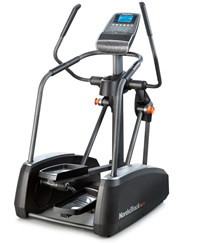 Built to be more comfortable than other starter brand, these ellipticals give you closer foot pedals and lower step-on heights. 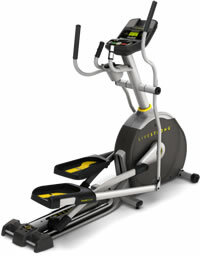 Starting from $799, they also give you incline and 20" strides! These commercial grade machines are heavy on construction and proper ergonomics. Learn how they rate and what they give you. Known for being super-affordable you'll find a wide range of starter machines with this brand. Other highlights include adjustable strides and incline. Buying a crosstrainer? 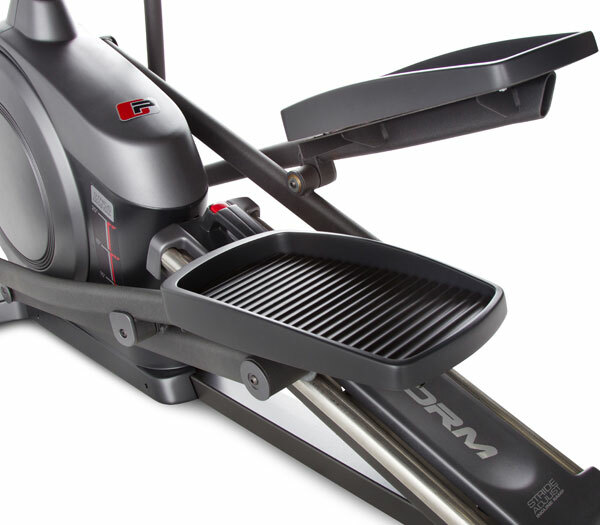 When reading elliptical reviews, you'll probably notice there are a lot of different designs out there. 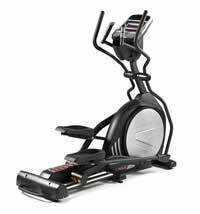 Most people don't realize that there are 3 different types of elliptical trainers - front drive, rear drive and side flywheel design. 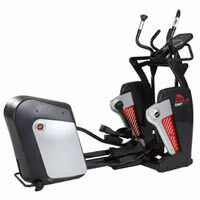 Front drive ellipticals have the flywheel in front of the pedals and tend to give you a more 'climbing' elliptical motion. Rear drive machines place the flywheel in behind the pedals. These crosstrainers tend to give you a flatter 'running' elliptical motion. Some users also feel that rear flywheel designs also give a little bit more momentum or 'kick' when you push forward in the elliptical motion. Side flywheel design places 2 smaller flywheels on either side of the pedals. These machines are not as popular but they tend to place the user more upright on the machine. Which design is best? There's no consensus really. It depends on what kind of motion you prefer. What is most important is to ensure you have good construction, high stability, a smooth ride and proper ergonomic design. 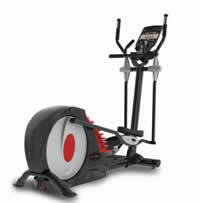 For ellipticals that fall into this category, see our Best Elliptical Machines.